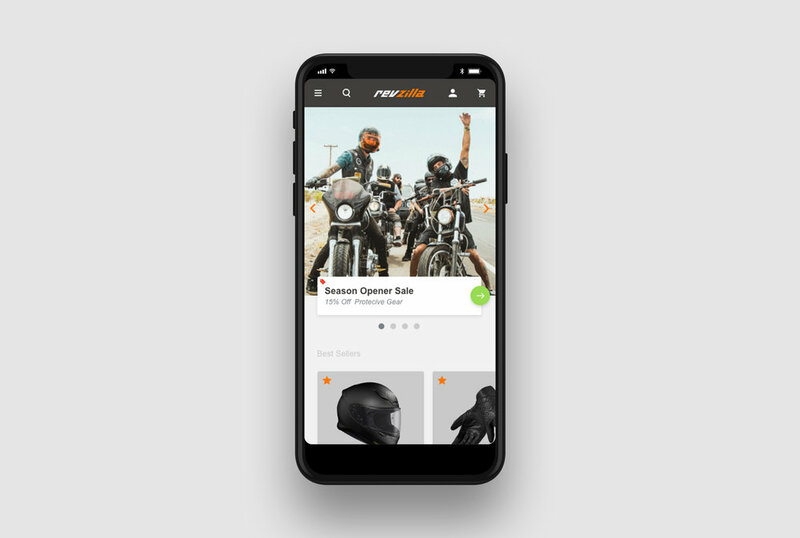 A fresh new look for RevZilla's e-commerce website. The new mobile friendly site is lighter, user focused and prioritizes content more efficiently. Personally designed and prototyped with Adobe XD.